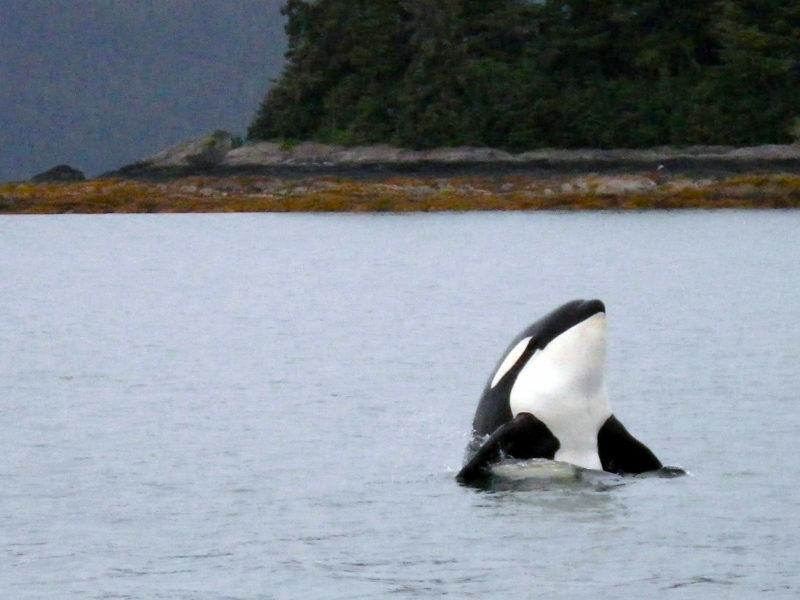 Orca Whales are a symbol of the Pacific Northwest and our beloved Puget Sound. This piece originally appeared as a Letter to the Editor published in the Seattle Times on August 9 under the headline: Orcas’ survival: Don’t scapegoat fishing. We need to support habitat restoration for Puget Sound Chinook Salmon if we have any chance at protecting our resident Orca Whale pods. I note all the emphasis seems to be on the Columbia river fishery. 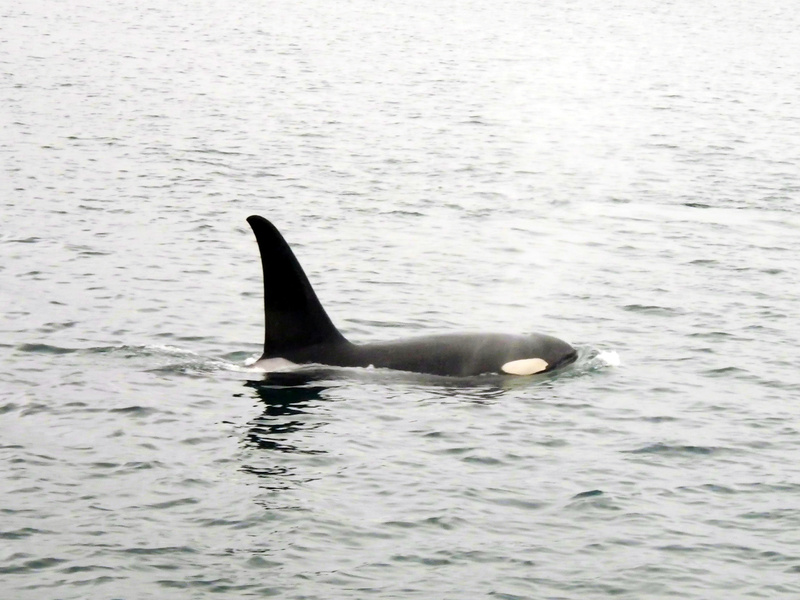 These Orcas are native to the Puget Sound area. Why not be considering the effect of Native American and commercial net fishing there? Fish nets across the mouths of Puget Sound rivers reap a large bounty of incoming Chinook, both from the Native American harvest and from the sea lions and seals that park in front of the nets. I agree with the last comment. It’s time to stop gill netting. How long will we pay for what people did hundreds of years ago. Is it worth the extinction of a keystone species of the northwest. I think not. I had been a Gill Net fishermen in Puget sound for 20 years and a sport salmon fishermen since I was 12 years old. I agree with the statement that gill nets set across rivers is detrimental to returning fish runs. I know when most sport fishermen see gill nets they immediately think they are non tribal, but non tribal gill Netters can only fish in terminal areas, where the fish have already passed through the sport fishing areas. Non tribal gill net fishermen are prohibited from fishing in areas where salmon are passing through. The nets sport fishermen see are all tribal gill nets. By law if you produce salmon at a hatchery you must have a means of harvesting these fish. Statistics show that we sport fishermen only harvest approximately 20 percent. Of hatchery produced salmon. By law the state must demonstrate a means of harvesting the excess fish. The state law states you cannot have wastage. We must produce more Chinook in Puget Sound. If we do this we will increase the seal and sea lion population. We must also re evaluate the selective fishing policy, since a Canadian Study has shown that 40 percent of the wild fish released die. Now add seal predation and it is approximate 50 percent. We are killing thousands of fish each year. We should stop this policy for 3-4 years and evaluate the results.